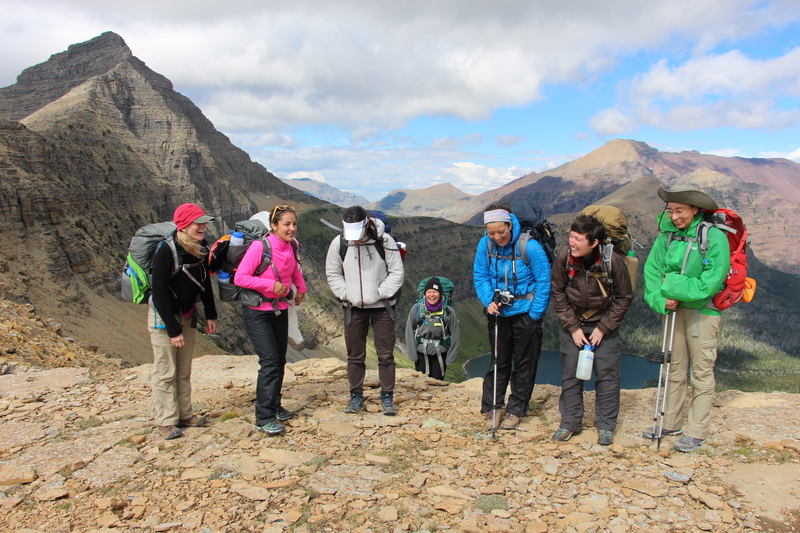 Babes Off the Beaten Path is a yearly opportunity for Wild Wilderness Women to come together and build community while having an exceptional outdoors experience. This annual adventure takes place outside any chapter’s local haunts, with an eye to the more extraordinary locations in the United States. It is an opportunity for women to share skills, bringing together both new and seasoned backpackers, paddlers, rock climbers, and more. It is a chance to escape into nature and experience empowerment and support through new challenges and friendships. For our inaugural trip in August 2016, we headed into Glacier National Park for three nights and four days of backcountry adventure. In 2017, we ventured to Acadia National Park for kayaking, rock scrambling, stargazing, and the most epic campfire pancake-flip of all time. In 2018, we traversed North Cascades National Park, out-hiking every raging forest fire in a 300-mile radius to get some mountain views. Registration will open in April for the 2019 Babes Off the Beaten Path trip. This year, the group will be traveling to Zion National Park! This annual trip is also an opportunity to partner with great companies who support outdoorswomen and want to join us in our mission to build friendships, foster good feels, and empower women by being a visible encouragement and champion for other women to get outdoors and engage meaningfully with the outdoors. Interested in being one of our supporting partners for a future wild journey? Please head over to our contact page and get in touch! We’d love to chat about how you can get involved at the level that’s right for you or your company.